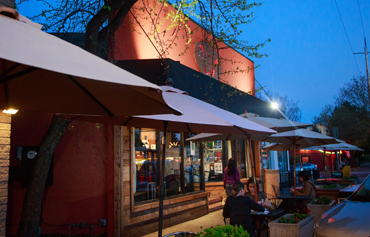 "Where everyone goes for scripts and writers." 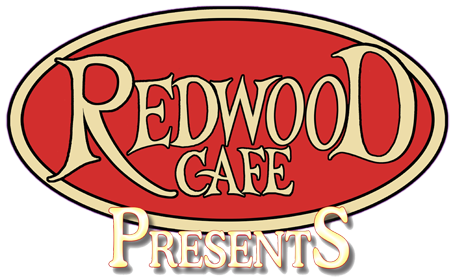 Redwood Cafe in Cotati, CA. 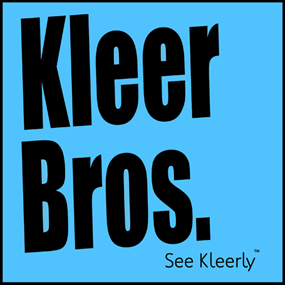 Kleer Bros. 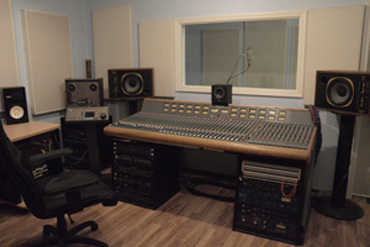 Studio - Sound+Vision - Los Angeles, CA.